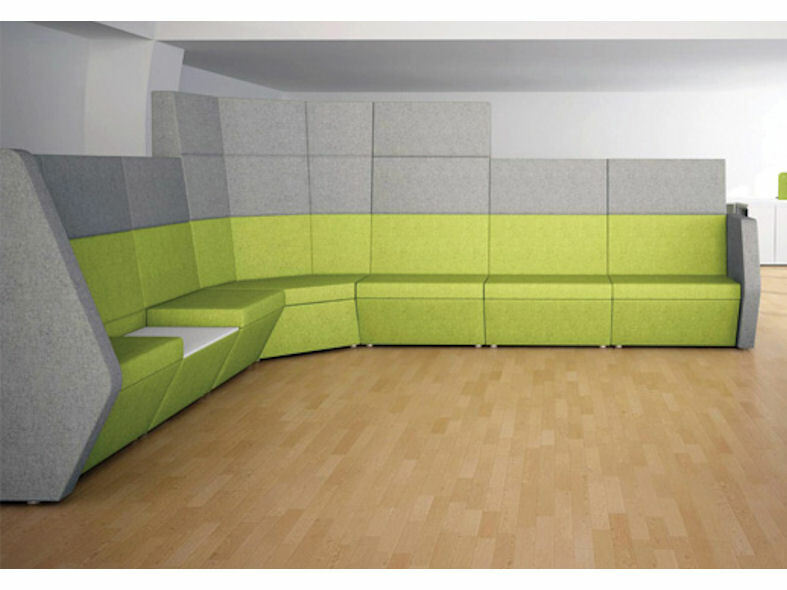 Take Up Modular soft seating is a combination of low benches and high back sofas, ideal for situations where privacy is required in an open plan environment. 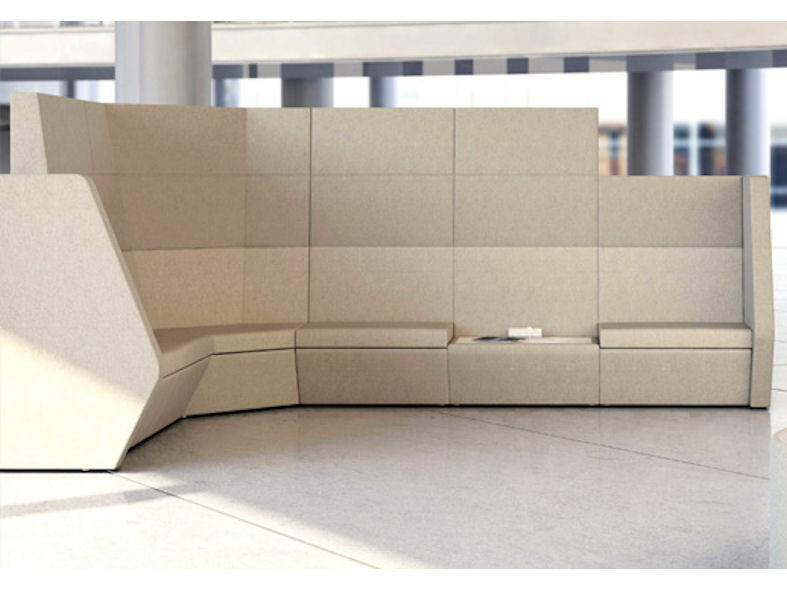 The design of Take Up modular soft seating combines smooth ergonomic shapes with strength and stability, creating a truly impressive seating range. 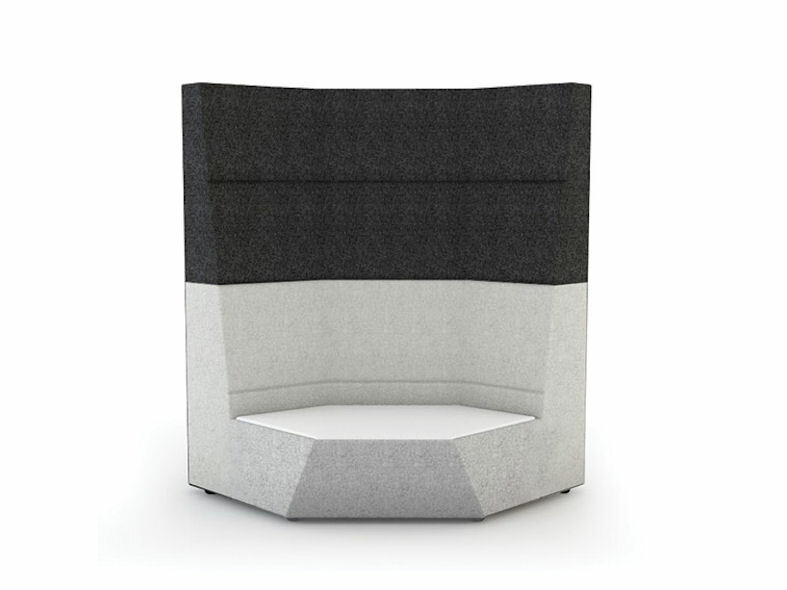 In addition, the Take Up range can accommodate an acoustic system with power, data and communication modules creating an exclusive solution for collaborative or interactive working. The smooth lines of Take Up encompass durability, reducing wear and tear and enhancing the lifespan of the product. 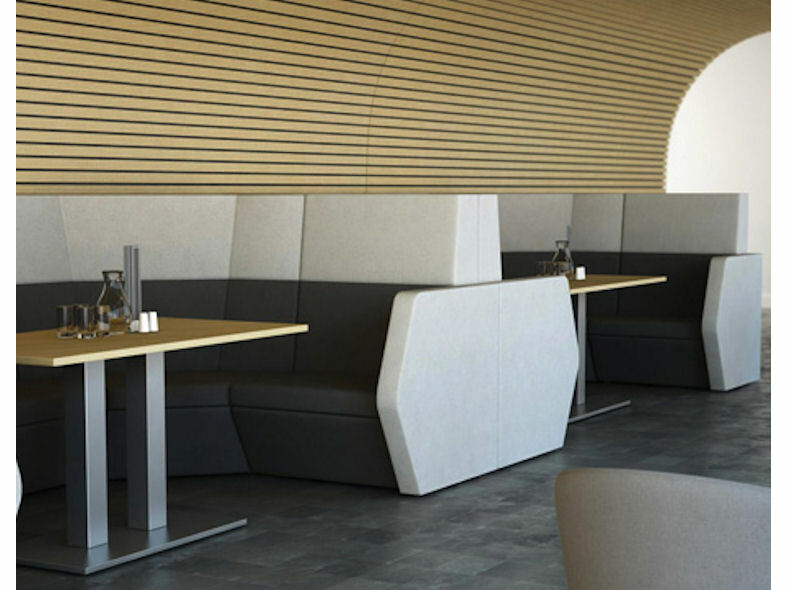 Take Up soft furnishings are manufactured in accordance with ISO 14001: 2004 - Environmental Management Systems and BS EN ISO 9001: 2008 - Quality Management Systems.